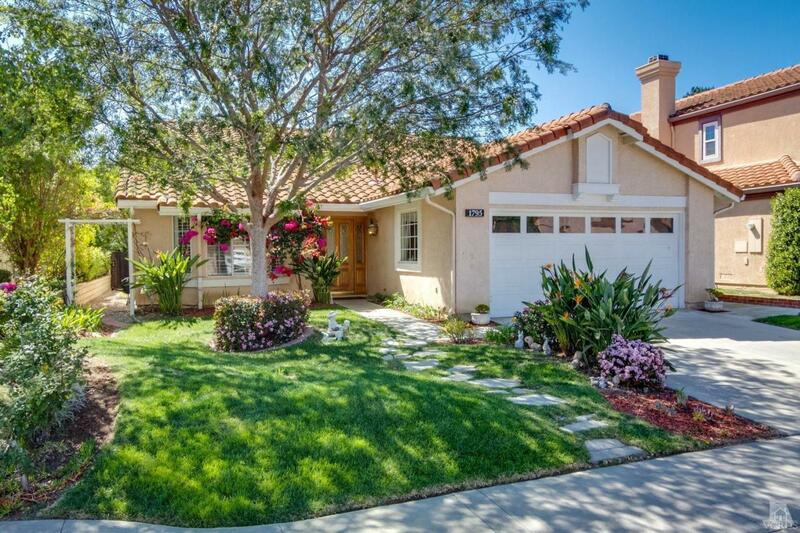 Welcome to beautiful Guard Gated Rancho Conejo in Newbury Park! 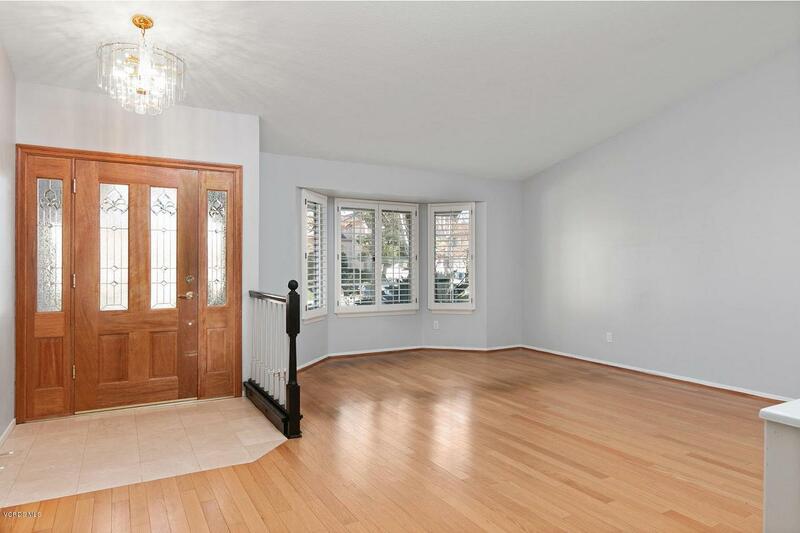 This single story home has 3 bedroom and 2 bath and a private backyard. It is located on a quiet street without any neighbors behind it. 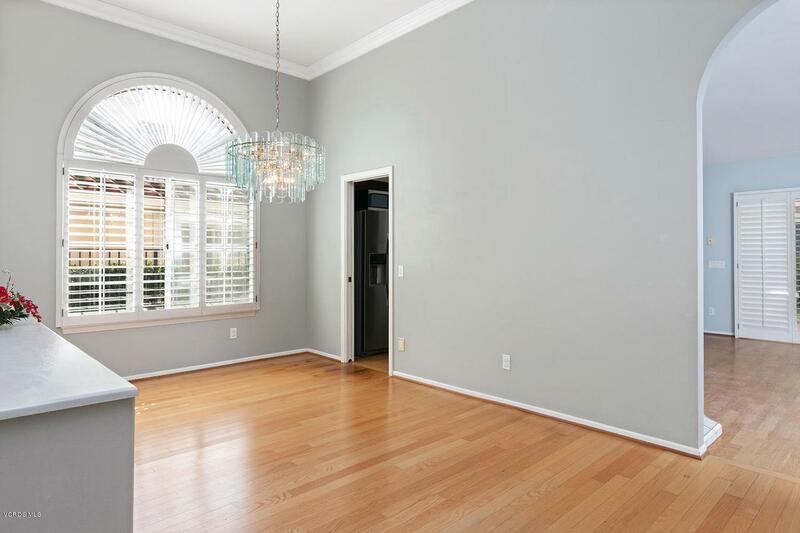 Formal living room and formal dining room, woodlike floor and plantation shutters throughout. Kitchen has been upgraded with glass-front white cabinets,granite slab counters and backsplash, stainless steel refrigerator, newer double-ovens, Famly room is open to the kitchen and the breakfast area. Large master suite has 2 closets and a bathroom that includes skylight, 2 sinks, a separate shower and tub. Two nice sized guest bedrooms and a guest bathroom. Laundry room with washer and dryer. attached 2 car garage. This prestigious guarded community has 2 swimming pools for your family to enjoy. 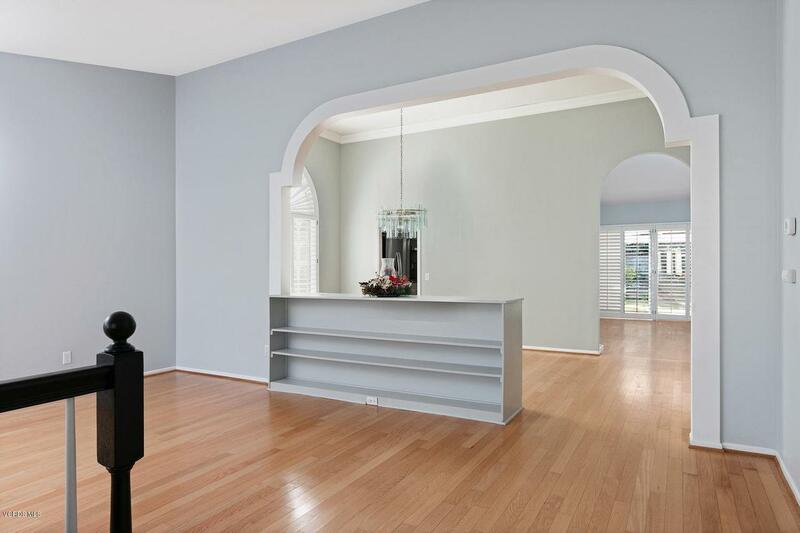 Close to Blue Ribbon Schools, Restaurants, Shopping & Freeways. Sold by BRE#01882960 of Coldwell Banker Res Brokerage. Listing provided courtesy of Jie Chen DRE#01882960 of Berkshire Hathaway Homeservices California Properties and Mark Ouchi CA DRE# 01885449 of .